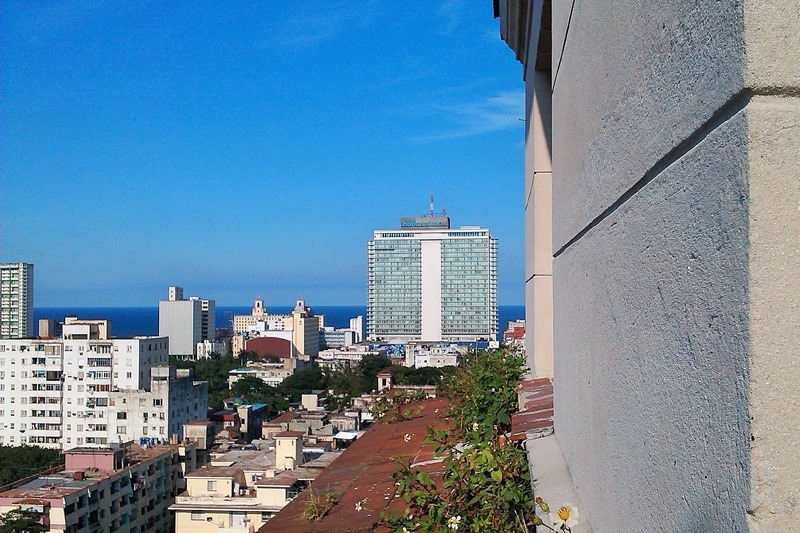 Vedado is the largest neighborhood in Havana and is generally considered the richest. 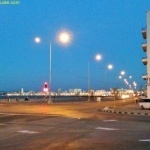 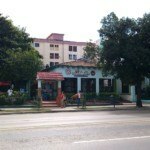 It is peaceful and safe, while still offering a lot of attractions. 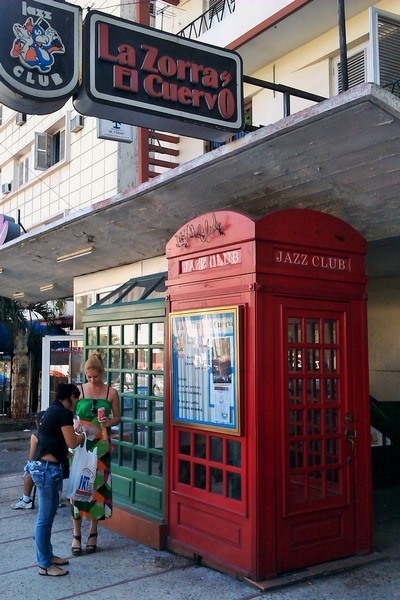 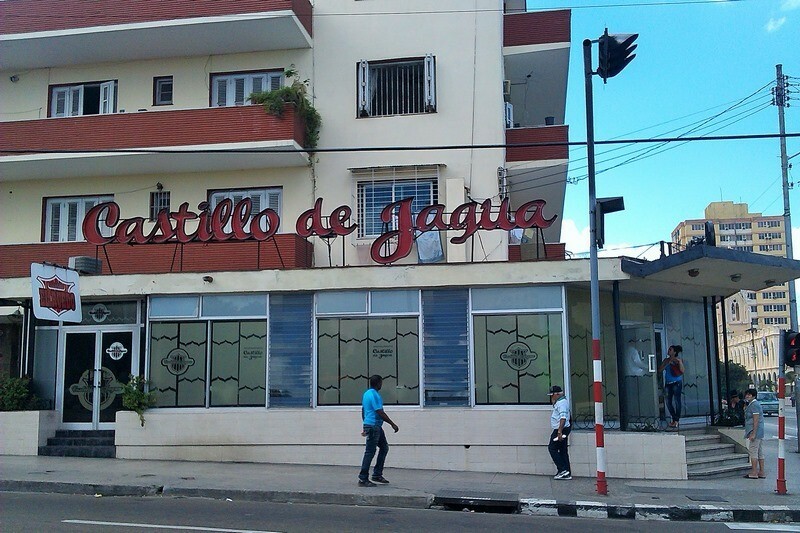 One of the best things about Vedado is that it is relatively ignored by tourists. 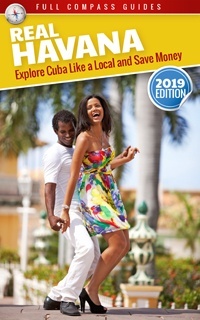 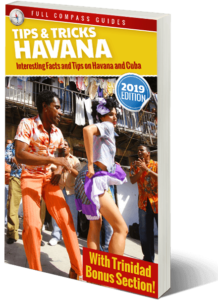 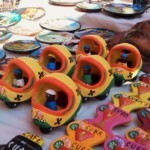 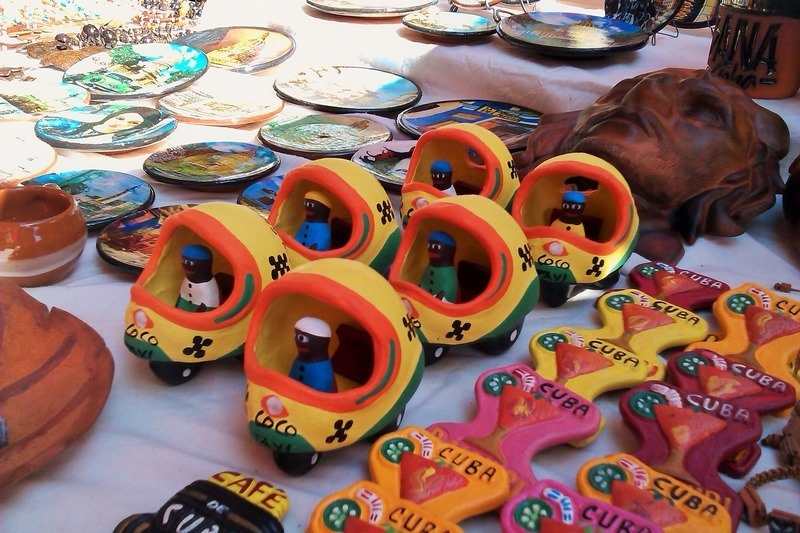 Although its popularity has increased markedly over the last years, it is still uncommon to find large gatherings of tourists like you might encounter in Central or Old Havana. 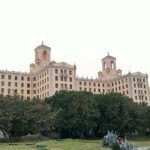 The University of Havana is located in the eastern part of Vedado. 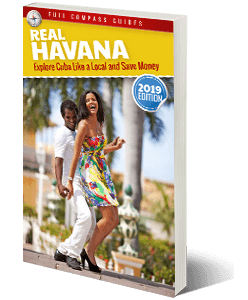 This means that there are always lots of young people in the neighborhood and there is a high concentration of cheap restaurants, street food vendors and fun bars and clubs. 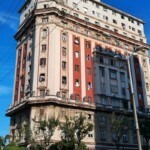 The main hospitals in the city are also located beside the university. 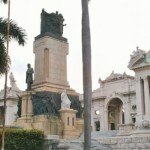 In the western part of Vedado, there are many government buildings and foreign embassies. 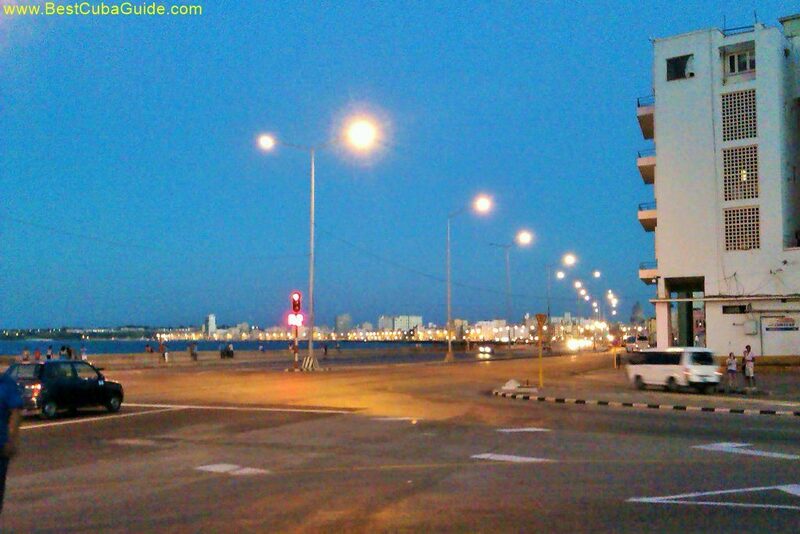 This area is generally calmer and quieter, especially at night. 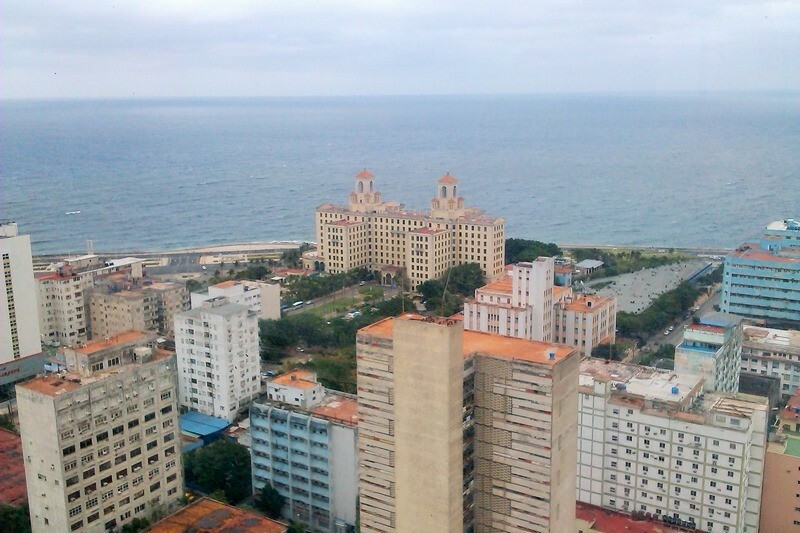 The poorest area of Vedado is located beside the Malecon, where there are many large housing projects. 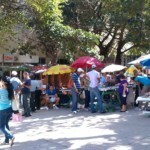 This area is also one of the most interesting because it has many cheap markets, state discount stores and low priced restaurants. 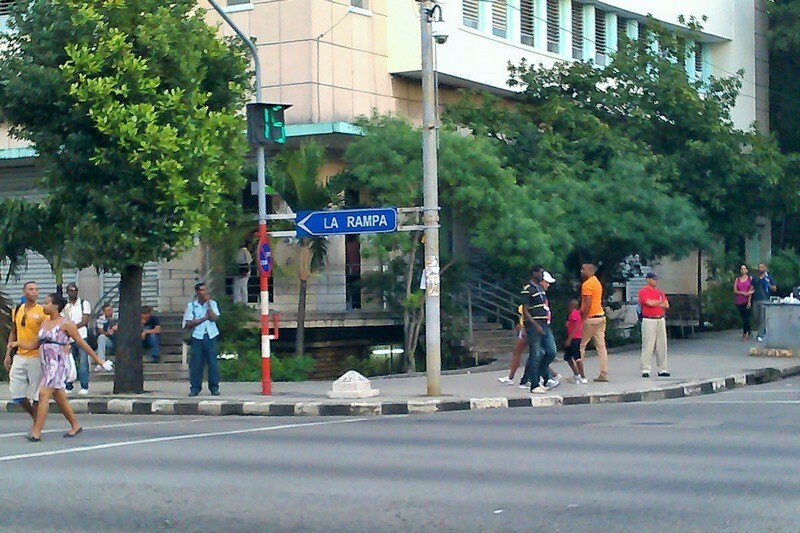 La Rampa – Also called Calle 23, La Rampa is a busy road which cuts across the Vedado neighborhood from east to west. 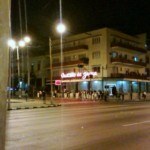 It is the most popular street in Vedado, both for traffic and shopping. 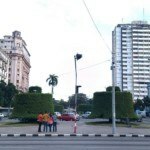 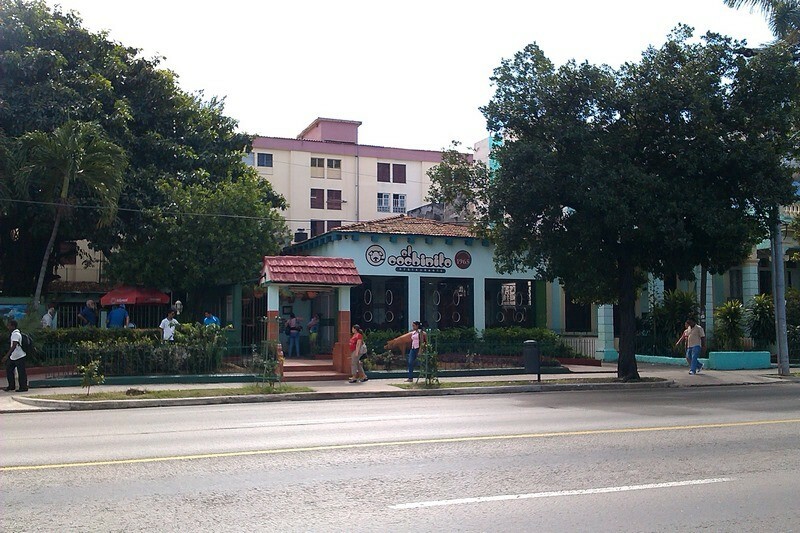 It is a main reference line for orienting yourself in the Vedado neighborhood. 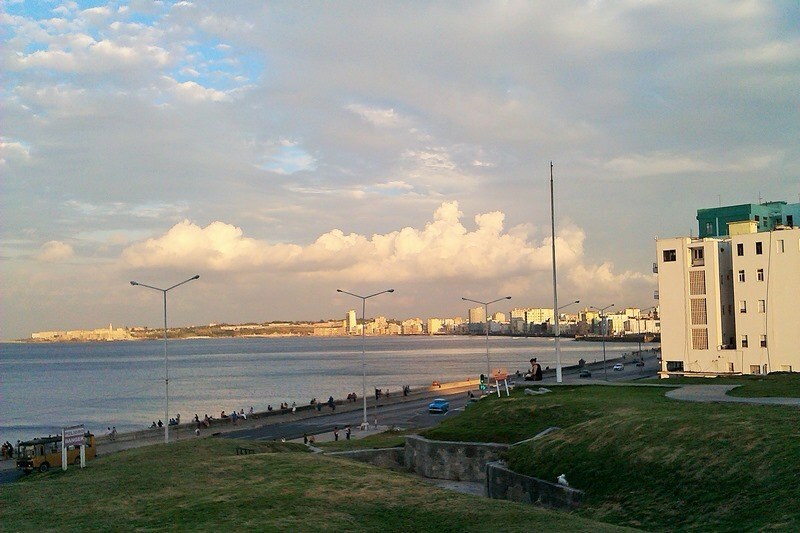 El Malecon – The Malecon is the sea wall that runs along the northern edge of the city but it is busiest in the Vedado neighborhood. 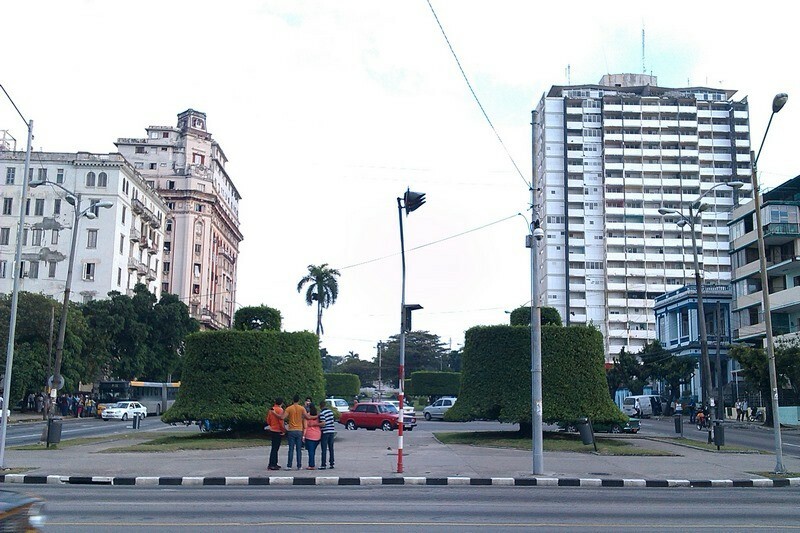 During the day, it is a popular meeting spot and a common place for locals to come to relax. 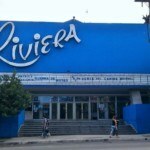 Many Cubans also fish and swim in the coastal waters. 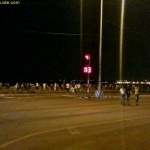 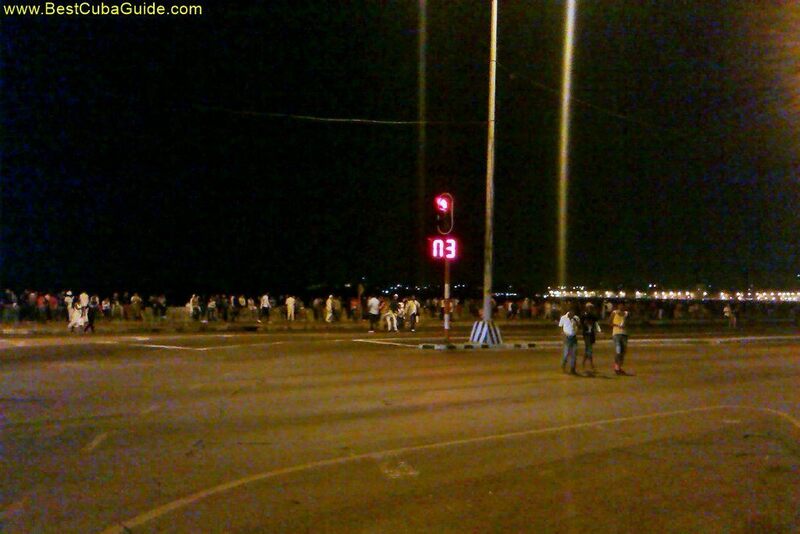 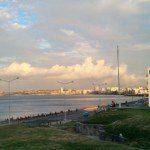 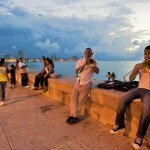 In the late evening and at night, particularly on weekends, thousands of locals flock to the Malecon, sitting down on the wall and chatting with friends, playing music and drinking. 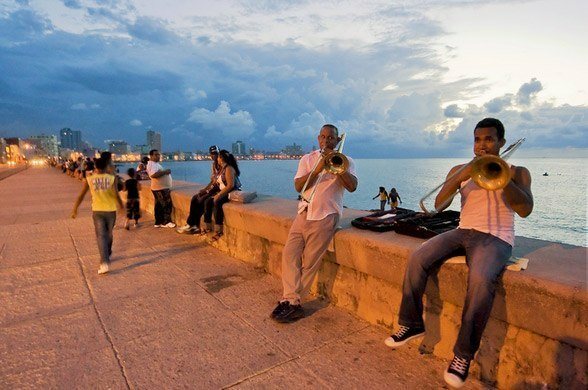 Even in a city with so many entertainment options, spending a night sitting on the Malecon is still probably the best way to have fun and interact with locals. 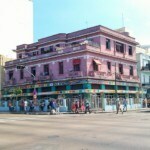 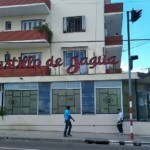 Habana Libre Hotel – The Habana Libre Hotel is located at the corner of Calle 23 and L. This is one of the busiest intersections in the whole city. 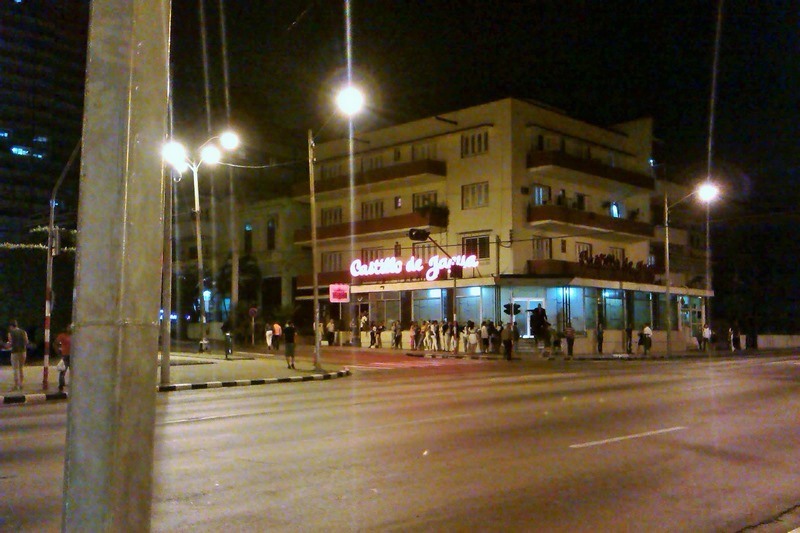 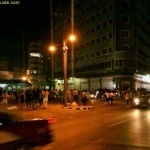 The area near this corner is a major traffic hub both for buses and communal taxis. 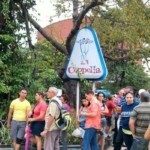 At any time throughout the day, thousands of people are gathered around this area. 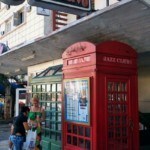 You will surely find yourself here often if you are going to use public transportation or taxis to explore the city. 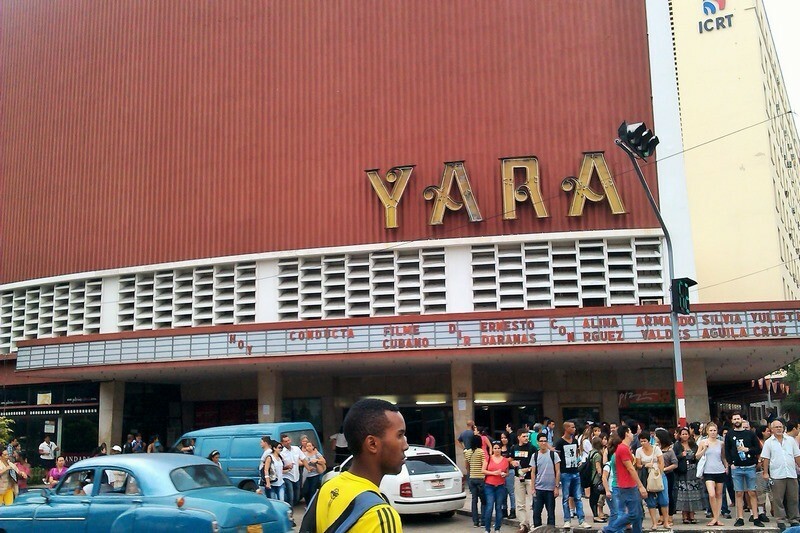 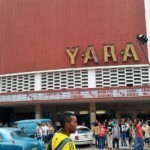 The large Cinema Yara is directly across the street from the hotel and it has a pavilion in front which is a very popular place for young people to congregate and wait for friends. 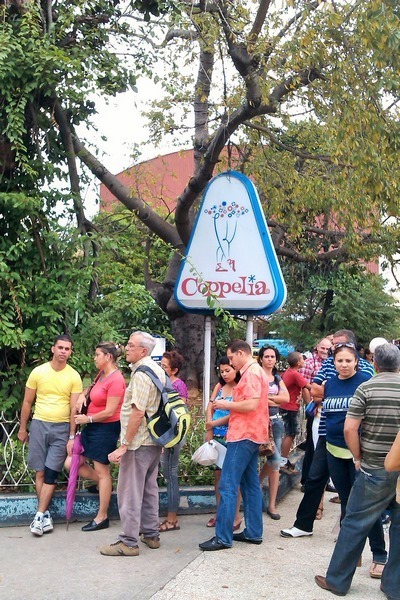 Just on the opposite street corner, there is the massive Coppelia ice cream parlor, which occupies almost a whole city block. 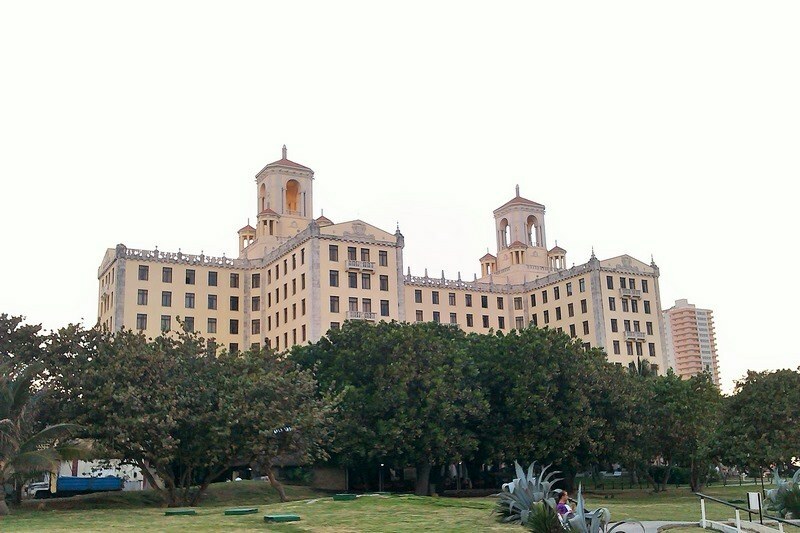 El Edificio Focsa (The Focsa Building) – This is the tallest building in Cuba, and one of the most famous in Havana. 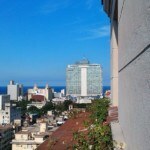 El Focsa, as the locals call it, is located just a few blocks north of the Habana Libre Hotel, at the intersection of 17 and M. It’s important as a landmark, as you can see the giant, green building from most locations in the city. 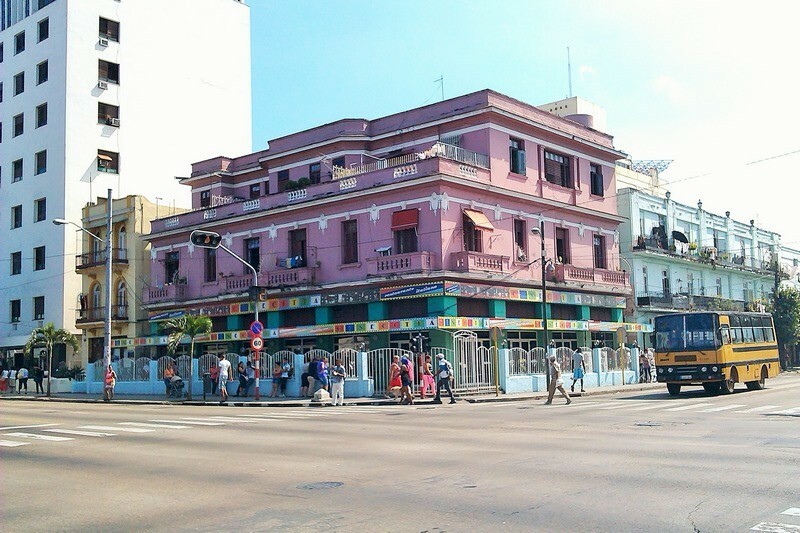 Furthermore, there are some very popular and well stocked shops on the ground floor, including a modern supermarket, a hardware store and a money exchange office (CADECA). 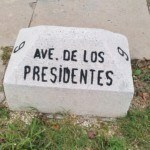 Avenida de Los Presidentes (Calle G) – This is a major north-south route for traffic between the Malecon and the medical campuses located at the southern tip of Vedado. 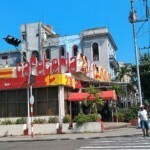 Past this point, the street branches out and changes name, stretching deep into Central Havana. 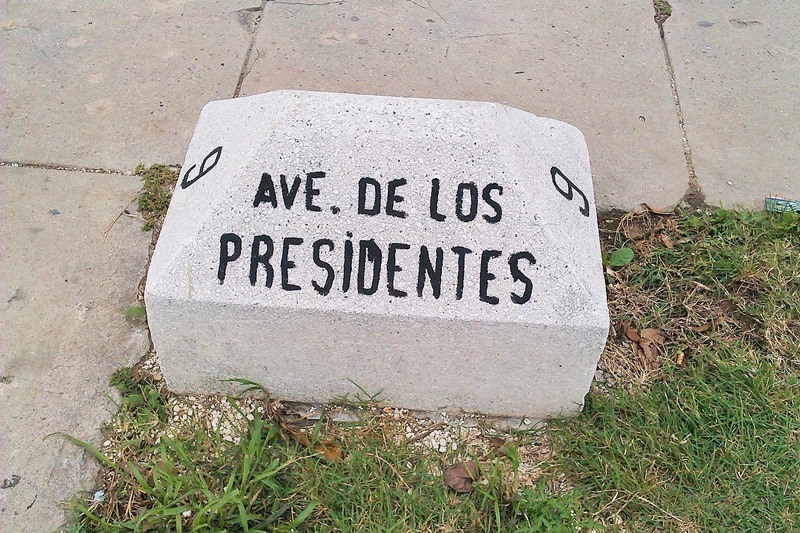 Between Avenida De Los Presidentes’ four lanes, there is a very wide median with hundreds of benches and ornately trimmed trees. 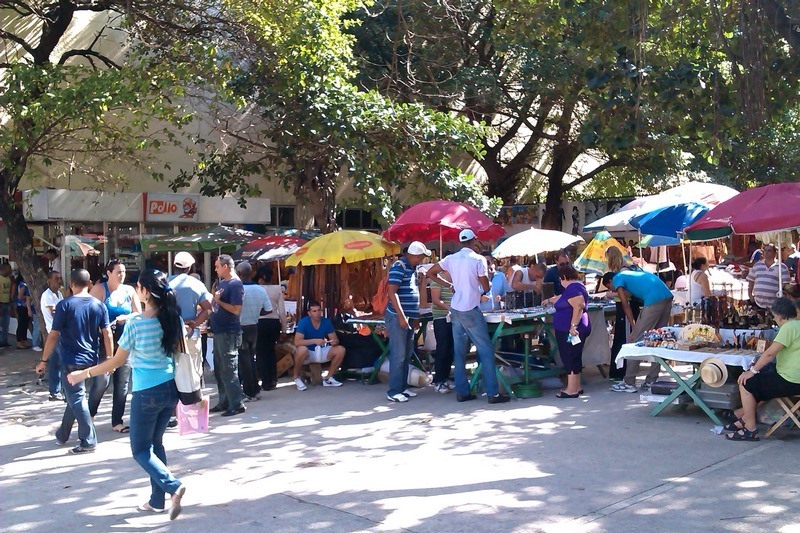 On most days, people come to this area to relax, read or eat lunch. 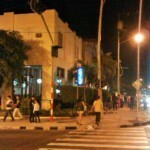 At night, this area really comes alive. 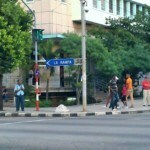 It is a popular meeting spot for young people who come to lounge on the benches and relax on the grass, under the trees. 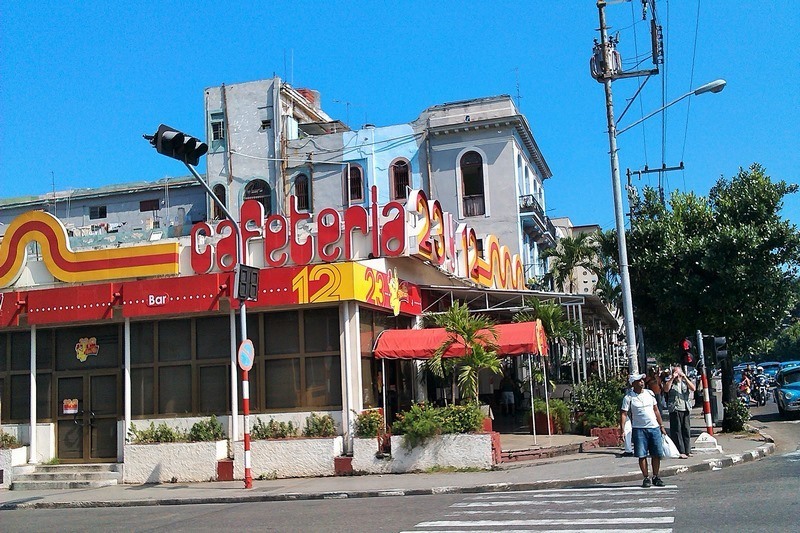 At the corner of Calle 23 there is a convenient open air bar which serves up cheap drinks, ensuring that the party goes on late into the night. 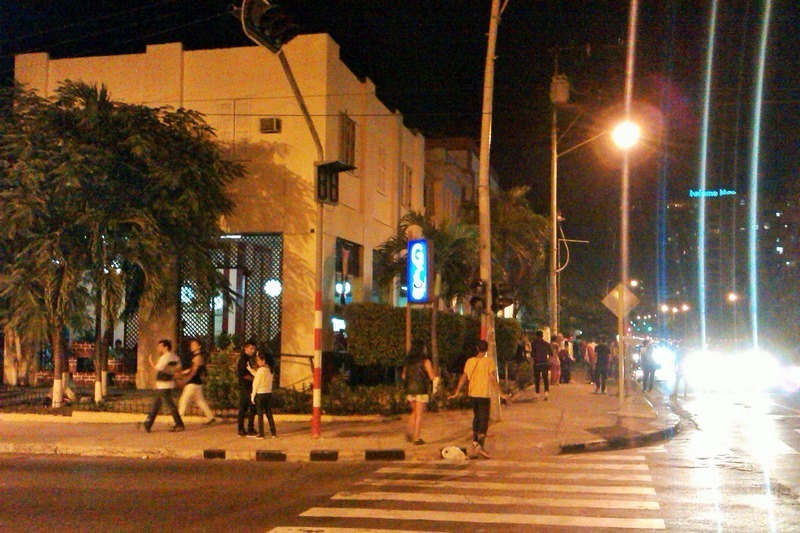 Avenida Paseo – This is another major north-south traffic artery located seven blocks west of Ave. de Los Presidentes. 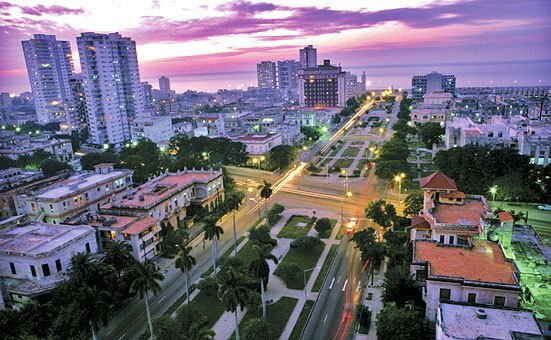 Paseo bisects the large Vedado neighborhood into two districts. 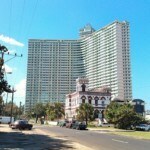 The eastern half is simply named Vedado, and the western district is referred to as Nuevo Vedado (New Vedado). 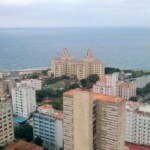 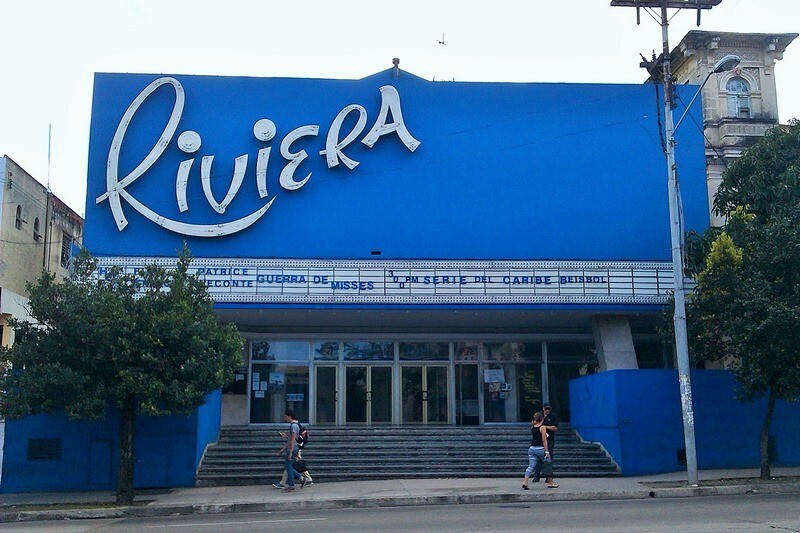 At the northern tip of Paseo, near the Malecon, you will find the Melia Cohiba and Riviera hotels as well as a large shopping mall named Galerías de Paseo. 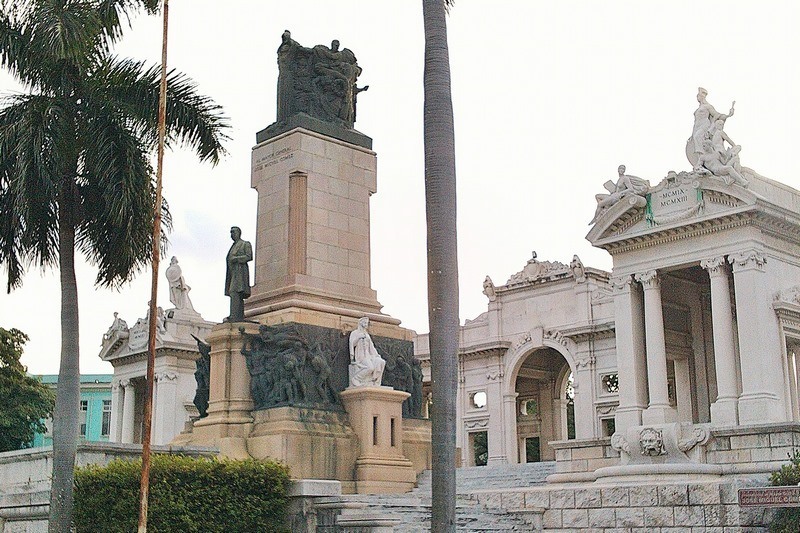 At the southern tip of Paseo there is the huge Jose Marti Memorial tower and the sprawling Plaza de la Revolución square. 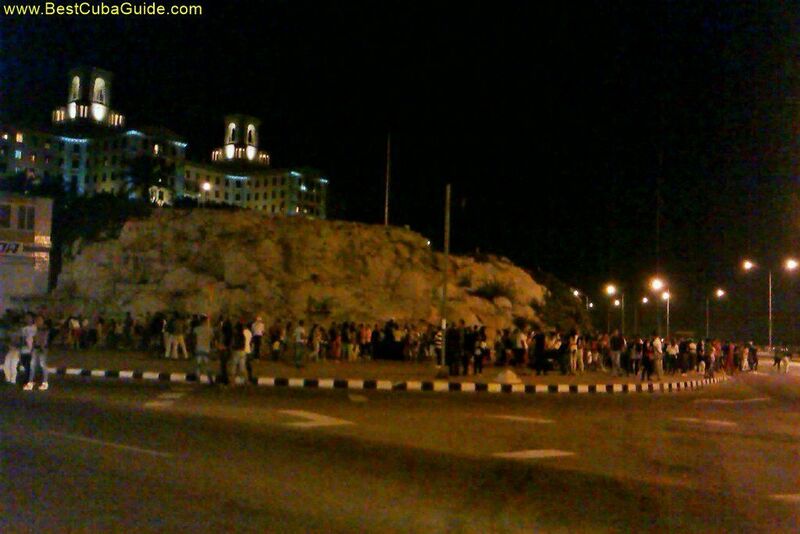 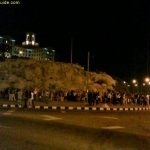 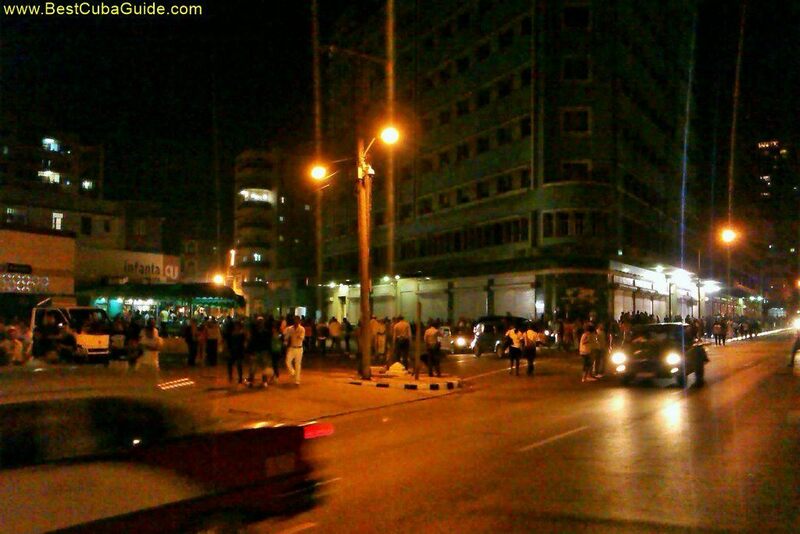 This area is used to host massive crowds during political rallies and celebrations. 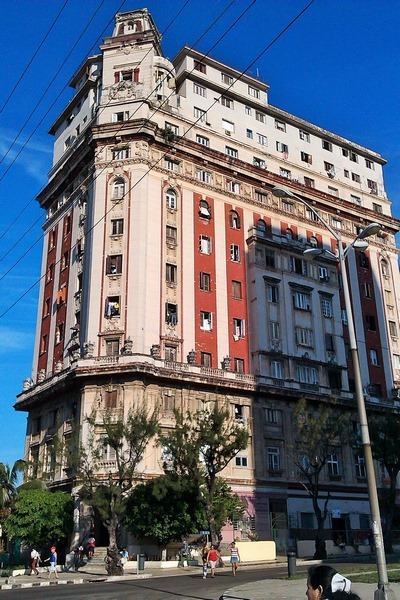 It’s also a popular tourist destination and the location of the often photographed, 5-story tall, steel outline of the war hero Che Guevara’s face, which is mounted on the wall of the Ministry of the Interior building.